The deadline for reporting controlled transactions has expired recently, and all the companies that had to report such transactions can now breathe a sigh of relief. Meanwhile, some companies which filed no reports on controlled transactions for 2013 have already received requests from tax authorities enquiring as to why no reports have been filed. Since June 01, 2015 tax authorities have been able to request documentation confirming that the prices applied under controlled transactions concluded in 2014 were at market level. Since 2014 reports on controlled transactions including foreign trade transactions with related parties, should have been filed with tax authorities regardless of their amounts, and documentation confirming that the prices applied under such transactions are at market level should also have been prepared. 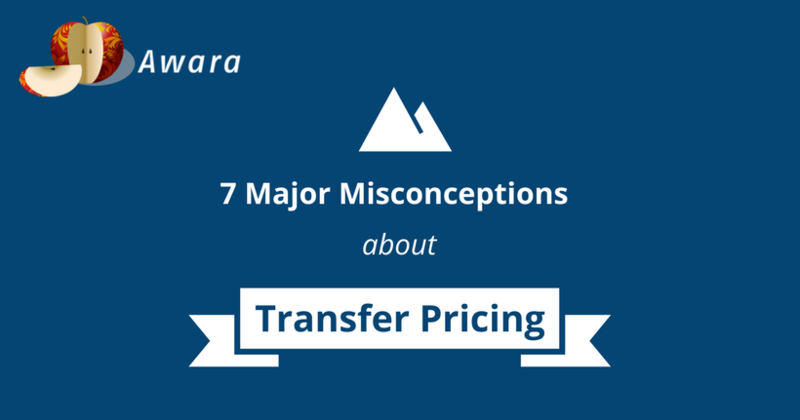 Despite these rules, some companies still live in the hope that they can ignore these statutory requirements because of the following 7 misconceptions about transfer pricing. Any cross-border transactions with related parties are in fact subject to transfer pricing rules, be they purchase or sale of goods, performance of work, or provision of services or loans (with some exceptions), royalty payments, etc. In other words, any and all transactions entered into by Russian companies with related parties abroad are subject to transfer pricing rules. The law provides an extensive open list of criteria used to determine the relatedness of parties. In particular, companies are deemed related if a company directly or indirectly owns a stake of more than 25% in another company, or if two companies have the same ultimate owner; if the same general director manages different companies; or when more than half of board members are the same in different companies, etc. Although almost every company can claim that their goods/services are somewhat unique, this is unlikely to prevent tax authorities from determining the market level for the prices of such goods or services. The Tax Code indeed provides a number of methods intended to verify the market prices applied between related parties, and only one of these methods requires direct comparison of the prices applied by related parties with market prices. The particular properties of goods do indeed affect their prices, but they affect their margins (profitability) to a lesser extent, and for that reason, the other methods are intended to compare the margins of controlled transactions with the margins of transactions concluded by independent entities on comparable terms. In such case, the “uniqueness” of goods/services is unlikely to prevent verifying prices. Customs and tax authorities have diametrically opposed interests in this instance. It is indeed in the best interest of tax authorities that purchase prices be as low as possible since they are deducted from the profit tax base, while customs authorities benefit from higher value of goods since this translates into higher customs payments upon import of goods. So price approval by customs authorities should not lull companies into a false sense of security, and the willingness of tax authorities to challenge price levels and impose additional taxes should also not be underestimated. It goes without saying that tax authorities are more likely to scrutinize larger companies, but this does not mean that smaller companies, especially those with a fairly high turnover, will fall off the radar. Moreover, challenging the prices applied by relatively small companies might turn out to be a more viable option for tax authorities as such companies do not have the same means as those available to larger companies to fight protracted disputes, and this, in turn, might end up in the formation of positive court practice in favor of tax authorities. Fine of 40% of unpaid tax amount (from 2017). And companies will also be required to pay taxes on the prices that tax authorities consider being at market level. This means that the risks are not low at all. Although such documentation is undoubtedly helpful to analyze and prepare the local transfer pricing documentation required by Russian law, experience shows that most European countries require less documentation to confirm market price level than Russia. Russian companies should not therefore rely heavily on the transfer pricing documentation prepared by their parent company. 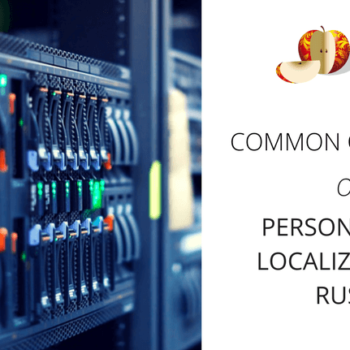 The approaches available abroad may not necessarily be supported by Russian tax authorities without certain decree of localization. Calculation of market price range (margins). Given that the above takes time and requires the involvement of employees from various departments, as well as from the parent company, it is unlikely that proper documentation can be prepared within such a short time period. And this is all the more valid when this has to be done by people who know little about transfer pricing. 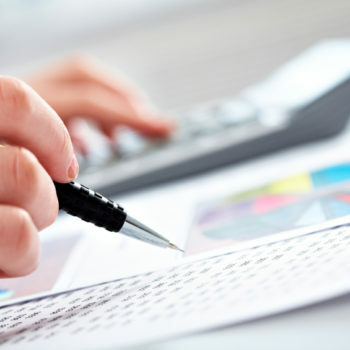 Modify the accounting software used by the company so that it is easier to collect the information necessary to prepare transfer pricing documentation and automate the preparation of reports on controlled transactions.